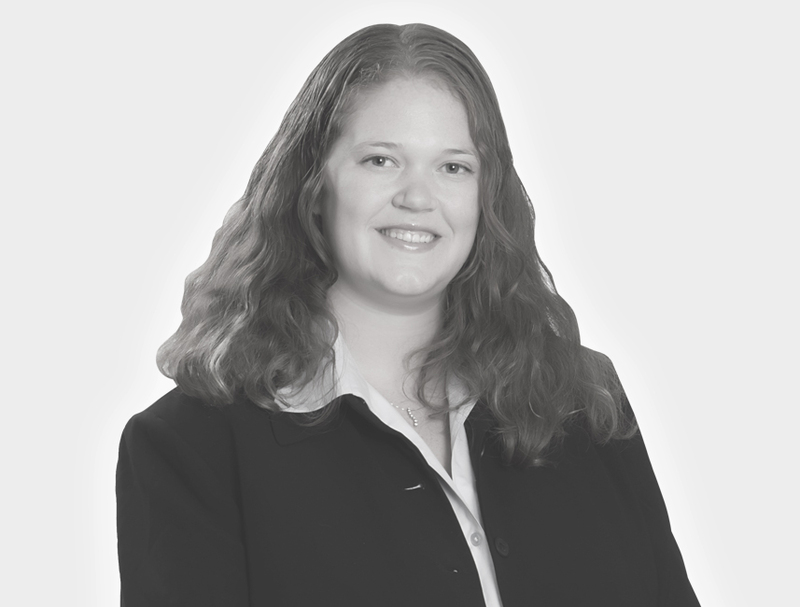 Coming to WFJ from northern Minnesota, Meridith chose a career in the law as a way to help people. At WFJ, she puts that into practice by specializing in Family, Business and Employment law. When she’s not helping her clients, Meridith enjoys spending time with her family.